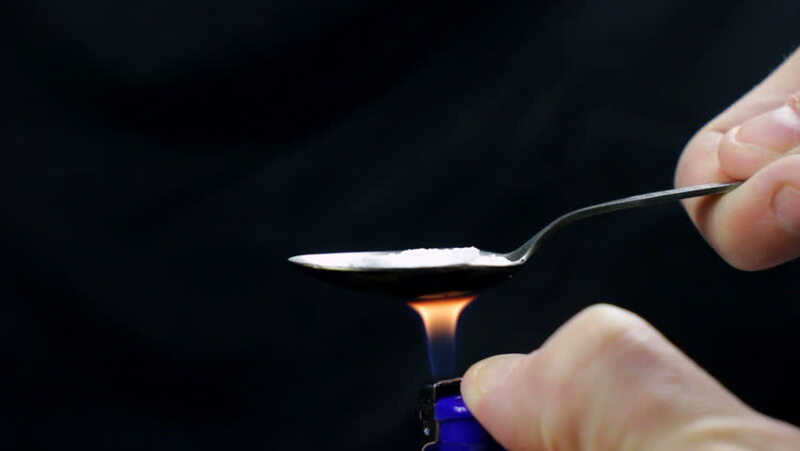 Heating up coke or heroin powder for injection. hd00:09Male musician playing drums, close up. Man plays musical percussion instrument with sticks.